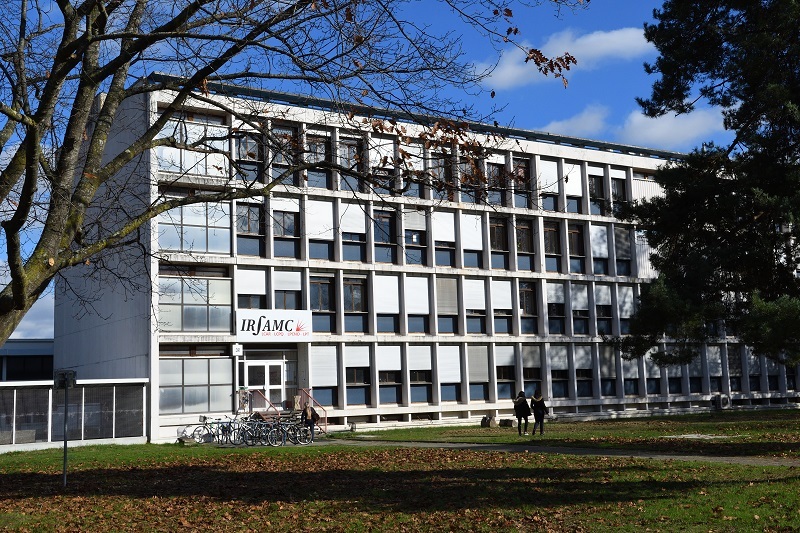 The LCAR is located on the left-hand side of the 3R1 building (square D4 on the University main map). Take line B direction "Ramonville" and get out at stop "Université Paul Sabatier". From Airport Toulouse Blagnac , take the bus "Navette Aéroport-Toulouse" (one every 20 minutes between 6h40 and 21h00). Get out at the terminus "Jean Jaurès", take the metro (line B direction "Ramonville") and get out at stop "Université Paul Sabatier". From Airport Toulouse Blagnac , take the Tram T1 and get out at stop "Palais de Justice". Then, take the metro (line B direction "Ramonville") and get out at stop "Université Paul Sabatier". From the train station Gare Matabiau, take the metro (line A) up to station "Jean Jaurès", change line (line B direction "Ramonville") and get out at stop "Université Paul Sabatier". Taxi RADIO TAXI UNION (phone number : 05.61.23.73.73) for about 25 Euros from downtown. From Bordeaux : take direction Montpellier, then after exit number 18, take the exit Foix-Tarbes. On the motorway, take exit number 20 "Complexe scientifique rangueil " and follow "Université Paul Sabatier, UFR-PCA". From Montpellier : take direction "Toulouse centre-ville". On the motorway, take first exit number 20 "Complexe scientifique Rangueil" and follow direction "Université Paul Sabatier, UFR-PCA".